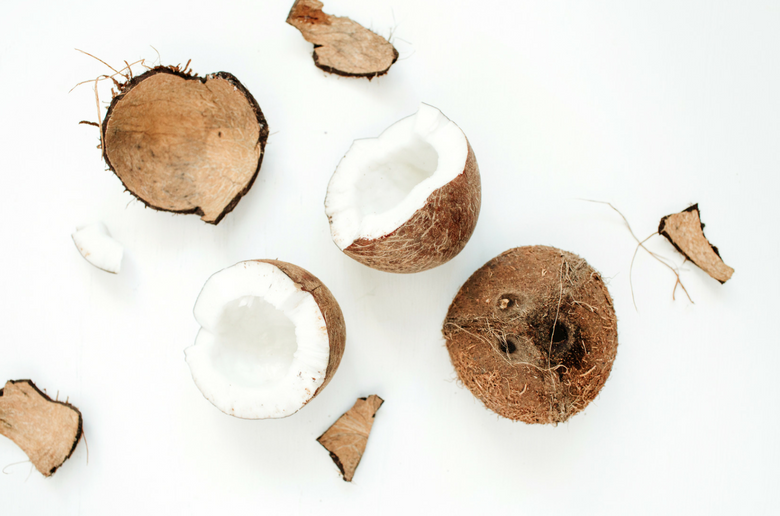 So, this post is a long time coming…I have no idea why I haven’t talked about coconut before! Ever since I started Whole 30 I have been COCONUT CRAZY! Legit. All coconut all the time. Coconut wraps, oil, desiccated, milk, cream. To stick with my theme, this week’s installment of “Health & Beauty Benefits Of,” features, you guessed it, coconut! Just a little history for ya. You can’t go anywhere without hearing about this nut. It’s in every grocery store, loved in the health world and is part of so many beauty crazes. So what are some benefits of this nut? Preventing cancer is one of the amazing benefits of coconut oil for health. Coconut oil has the ability to fight cancer cells and reduce the risk of cancer because coconut oil digestion can help increase the production of ketones. According to some recent studies, there is a close link between a ketogenic diet and cancer. Coconut oil is effective in balancing your hormone because it contains saturated fat like lauric acid and its consumption can help balance the estrogen levels in your body. Since coconut oil can make your stomach feel full for longer, it helps decrease the calories you take daily. There is a close link between healthy fatty acids and lower food intake. Not only does it burn body fat but also assists in building muscle. There is a reason why it is in many muscle building products! Coconut oil is loaded with capric acid that has the ability to improve the functioning of thyroid gland. Due to coconut oils natural healing properties, it moisturizes and has anti fungal properties which can make your cuticles healthy and strong. The oil can be used to treat a dry scalp by hydrating the scalp and increasing lipid levels of the skin. This can then reduce signs of a dry, itchy, head. Natural substances found in coconut oil have the ability to protect your skin from UV rays. Coconut oil is considered as a natural sunscreen and can help block out UV rays. The nut oil contains antioxidant properties which can help reduce the effects of free radicals and overexposure to sunlight. 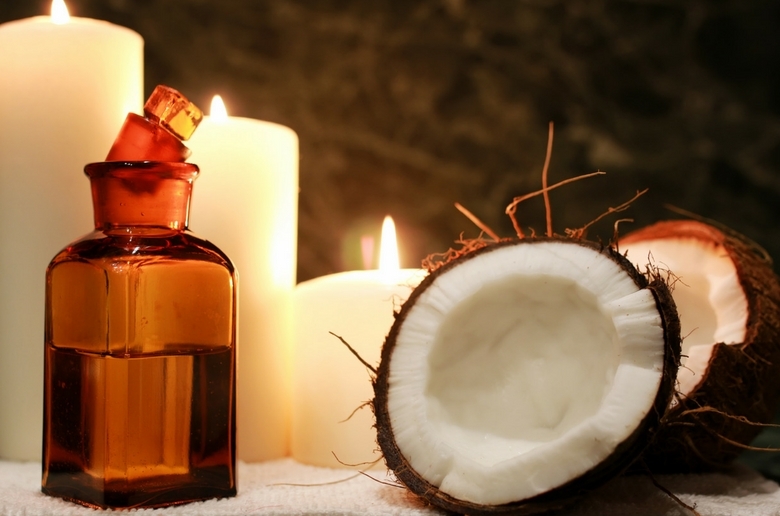 Coconut oil contains antimicrobial properties which have skin-soothing effects that leave you hydrated. This nut is so versatile! Usually in this series I share a health or beauty recipe to go along with this post – but since there are SO many I will leave you with a few of my favorites below from health.com. The skin under your eyes is thin and delicate, making it prone to fine lines, puffiness, and dark circles. If you hate the idea of dropping big bucks on expensive eye cream, then sub in coconut oil. Just rub a pinch in between fingers to warm it up before patting it underneath your eyes. 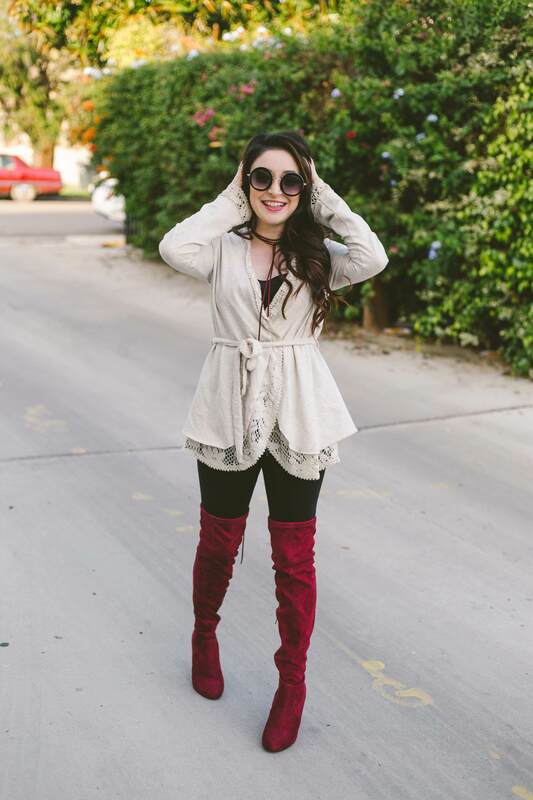 Rub a pea size amount of coconut oil between your fingers to warm it up, and then apply it to the bottom couple inches of your hair for all day frizz protection. If you have thicker, coarser hair, apply the coconut oil from mid-shaft to ends for added frizz control. Bonus: It also leaves hair extra shiny and soft! Glowy, fresh skin is in! 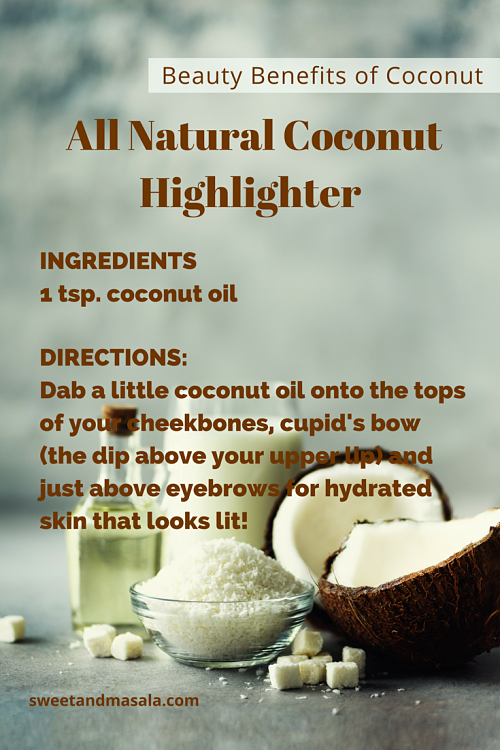 But if that doesn’t come naturally for you, just dab a little liquified coconut oil onto the tops of your cheekbones, cupid’s bow (the dip above your upper lip) and just above eyebrows for hydrated skin that looks lit! Just a teaspoon (or less) can take off a day’s worth of makeup with ease, no matter the staying power. Massage a dollop of warmed, liquified coconut oil straight onto skin and watch as makeup melts away, then rinse with warm water. To make your own coconut oil makeup remover wipes, melt 1 teaspoon of coconut oil per round cotton pad in a microwave-safe container. Then, lay the cotton pads in an even layer and let them soak up the oil overnight. Store them in the same container or in a plastic baggie and throw them in your carry-on or gym bag for easy makeup removal on the go. Coconut is indeed an essential and I’m glad that i can easily be found , starting from our kitchens.It is not only a yummy fruit but also a very beneficial one now that is has all these benefits. Anyway, I use coconut hair food and I can attest that it is so good in removing dandruff. Oh man! I love coconut so much I could go on about it all day he-he! Thank-you so much for sharing all of the benefits and different uses. I hope more people incorporate it into their daily lives after reading this! Coconut has definitely come into the spotlight within the last 5 years as a healthy booster but i didn’t know ALL of these benefits! I learned a lot from your blog some other ways I can utilize coconut into my daily life. Thanks!! Oh wow I had no idea! We love coconut oil for cooking and for our skin but I had no idea of the benefits! I’ve heard amazing things about coconut, and I love it in the French macaroons and cakes however I cannot stand the smell of frying coconut oil for some reason. I love coconut milk in my curry ???? I’m really obsessed with everything related to coconut! Coconut in beauty is the best, I use it most of my creams and really see the difference between other products! It’s really amazing how a simple coconut can do so much for our health. It’s one of the best ingredients to use these days and you can use it both for cooking and externally as well. It deserves more recognition than it’s getting! Indeed Coconut has magical properties and can be concluded as “all rounded”. Not just for skin , its health benefits have made me love it and use it in cooking as well. I really am a big coconut fan, love it. It’s great that it is so healthy although I will add it should be taken in moderation as with most things. I knew some of the great benefits of coconut oil but not all these. I avoid commercial cremes so this is just perfect for me! Wow, so much information, I had no clue. Sounds amazing, I will buy some coconut products tomorrow! I am not a fan of coconut – it’s the consistency for me! BUT that means that I add in coconut oil to a lot of dishes to get the health benefits. It’s nice to have another way to use it besides the flakes or coconut itself. What a great list of benefits! I did know that coconut has countless benefits but did not know that we can use it as a highlighter too. My favourite way of using coconut is to put it to my curry. But i love it on my hair to. Unfortunately i cant use coconut oil to fry as i hate the smell of it.